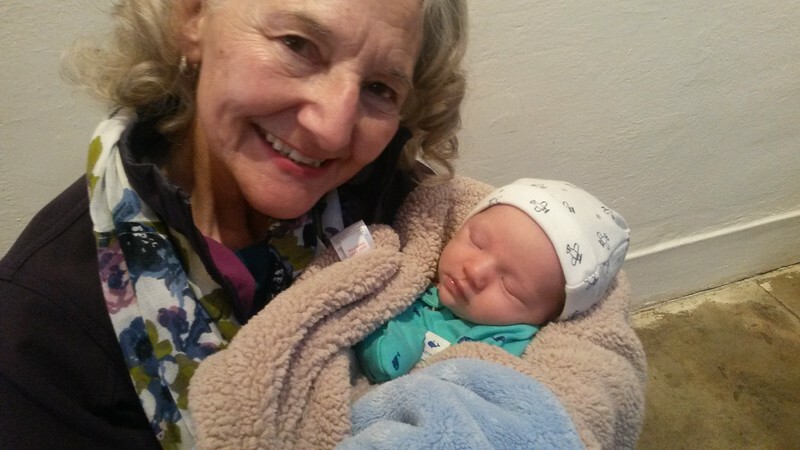 A brand new baby in the family - first grandchild for Darice! Having almost your entire family around you as you turn SIXTY-THREE years old. WOW! When this tribe gets together we make it count!! Five days of games, food, catching up, seeing the sights, food, hugs, kisses, tears of joy, AND food. Great time!! The greatest 63rd birthday present this lady could have received.